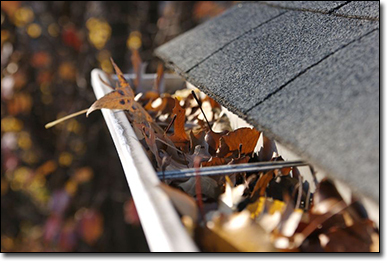 Repeat business is the foundation of our success at Skyline Gutter Cleaning. We are not just another construction company cleaning gutters, we are professional cleaners dedicated to making every customer’s experience extraordinary. Our high standard of quality comes from years of high-rise and residential building maintenance. Our dedication to excellence has produced many highly appreciated repeat customers. Give us a call and let us earn your business today. We do a great job and you do not even need to be home. Request a quote, Schedule an appointment, Contact Us or Give us a call 510-508-8950; it’s that easy! Gutter Cleaning in Oakland, CA. Alameda, CA. and Berkeley, CA.